Suzanne Fatum, of Kingston, NY and formerly Ellenville, NY passed away on Thursday, April 4, 2019 in the comfort of her home. She was 73 years old. Suzanne was born on July 28, 1945 in the Veterans Memorial Hospital in Ellenville. She was the daughter of Dorothy A. (Freer) Bradford and the late Donald Bradford. Suzanne being born and raised in Ellenville graduated from the Ellenville Central Schools and furthered her education at Ulster Community College. Suzanne had worked in Patient Accounting at Benedictine Hospital for 35 years until her retirement. 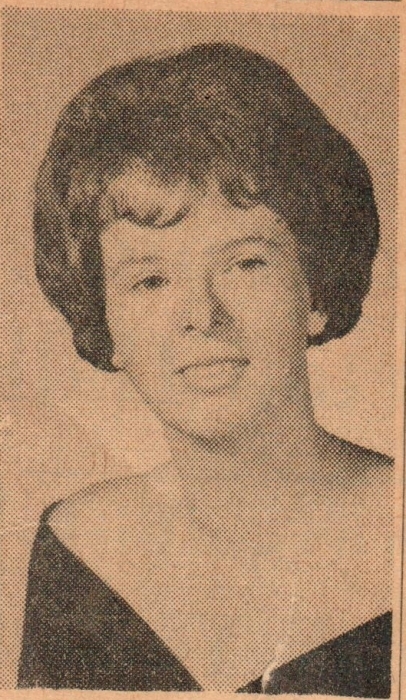 In addition to her mother, Suzanne is survived by her children, John Fatum, Donna Fatum and Charles Fatum Jr. and his wife Cara; 11 grandchildren; 1 great-granddaughter; her uncle David Freer Jr. and his wife Anita; numerous cousins; her devoted friend and cousin Cathy Edmunson and her dedicated physician and friend Dr. Rosemary A. Deleo. Besides her father, Suzanne is predeceased by her Aunt Elizabeth Freer Sarr. Visiting will be held on Monday, April 8th from 10:00am to 12:00pm with a Celebration of her life beginning at 11:30am at Loucks Funeral Home. Burial will take place in Fantinekill Cemetery.